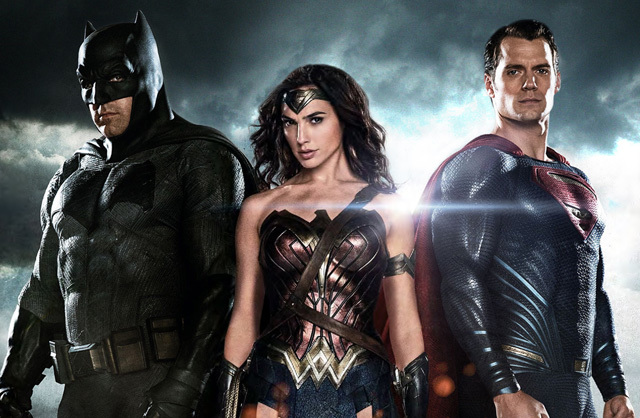 One of the producers of Batman v Superman: Dawn of Justice has dropped some intel on the long-term strategy for DC movies. Charles Roven chatted with Collider recently, and he talked about what makes the DC Extended Universe different from the Marvel Cinematic Universe. Check out Roven's comments in the article below.